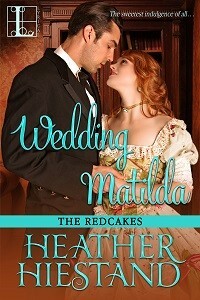 A number of my Redcakes Victorian romance series are on sale this week! These books are guaranteed to make you hungry for the bake shop treats of 1800s England! 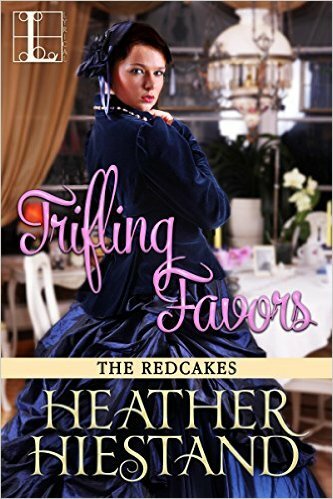 Wedding Matilda and His Wicked Smile are on sale for $.99 and Trifling Favors is $1.99. Check your favorite etailers for the discounts! This entry was posted in Book info on August 29, 2017 by Heather.